The Technical Support department is made up of a team of industry and product experts looking after the needs of our customers. This is done in a variety of ways, from making presentations to potential new customers and providing technical support to the sales team, project managing fabricators changing over to the Liniar system and liaising with the Design & Development team regarding new product development, to name but a few. A big part of what we do is to provide technical support to our sales team. When they need a detailed presentation to highlight and explain all of the many benefits of our innovative window system, we go along to provide our expertise and answer any technical questions that the client may have. We also provide product information to our customers’ customers – installers and consumers – highlighting Liniar’s USPs in conjunction with the sales team. Once a new fabricator is ready to commence making Liniar windows, our department is called in to undertake a comprehensive tooling audit of the factory to ensure a smooth transition to our system. This includes determining which Liniar specific tooling is required to fit existing machines and recommending the correct production software for the customer requirements. 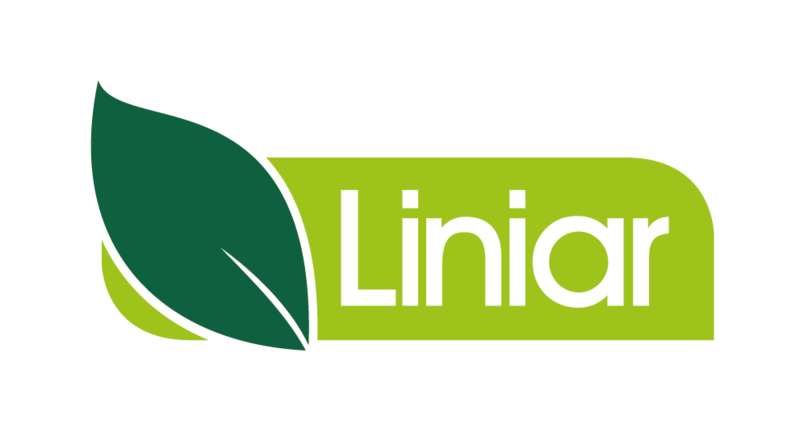 We will be on site for the changeover to set up the bespoke tooling and make any adjustments to the machines to ensure a smooth transition and the best possible finish is achieved for the Liniar products. We then maintain on-going support to meet the customer’s needs. Whether it’s the workforce of a new fabricator or that of an existing customer adding a new product to its manufacturing range, we are the team that provides on-site training to show how everything should be made to Liniar’s specific requirements. Liniar’s participation in the FIT Show’s Master Fitter Challenge means that we have to project manage that section of the event, hands on for the stand build, and give guidance to installers whilst highlighting the innovative differences that make our system special. We have a very strong link to our design and development team, working closely to share feedback from customers and independent testing to provide invaluable input into future projects. We liaise with the design guys when it comes to new products so that we are fully prepared to train customers and share ideas over the ever-growing Liniar range. We also have plenty of involvement with our marketing department, liaising with them over the creation of installation and maintenance guides, manuals and video scripts. We’ve even starred in some of the videos ourselves!